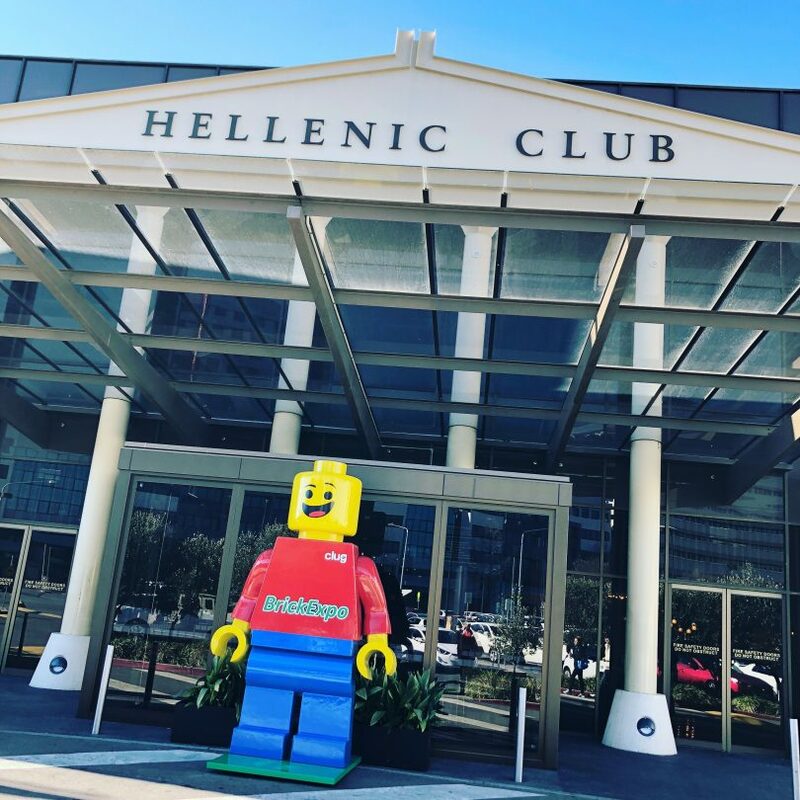 It is that time of the year again, where LEGO lovers of Canberra converge on the Hellenic Club to admire and marvel at the works on display at the Canberra Brick Expo. The annual local LEGO exhibition, where rare and unique LEGO creations by interstate, local collectors and modellers showcasing hundreds of static, moving and robotic models, is every LEGOlites dream. On from the 10th – 12th of August, the event has grown from its humble beginnings in 2010 to being a sell out in recent years. So popular is the event, organisers now offer timed sessions, to ensure there is no over-crowding on the weekend and everybody can get a good look at the LEGO masterpieces. For those wanting to experience a more quiet and intimate look, the Friday sessions have restricted numbers to guarantee a peaceful visit. There is also an ‘Adults Only’ VIP evening on Saturday the 11th of August, where visitors can enjoy drinks and nibbles at an exclusive session. 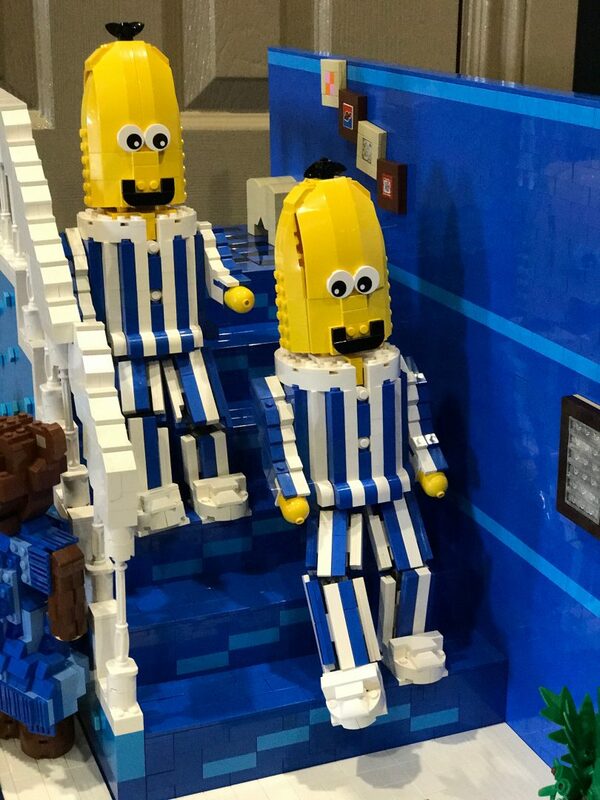 Not only is the Brick Expo an opportunity to glimpse some sensational LEGO creations that defy imagination but it is also an important fundraising event, raising money for PaTCH – Paediatrics at The Canberra Hospital. More than $350,000 has been raised through ticket sales – money which has been used for equipment such as mobile cardiotocography (CTG) machines for the birthing suite, child friendly way-finding images throughout the hospital foyer, as well as a LEGO mosaic artwork, that helps to make the hospital environment more comforting and colourful for patients and their families. It is all run and organised by a group of passionate local volunteers like Mel Bezear. 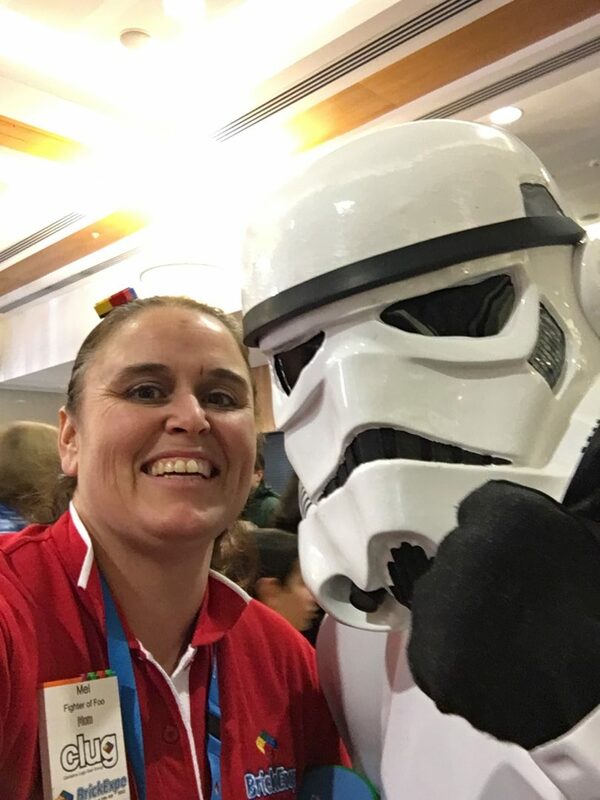 A busy professional by day but in her spare time, she is the Canberra Lego User Group secretary, marketing coordinator and MC at the event. 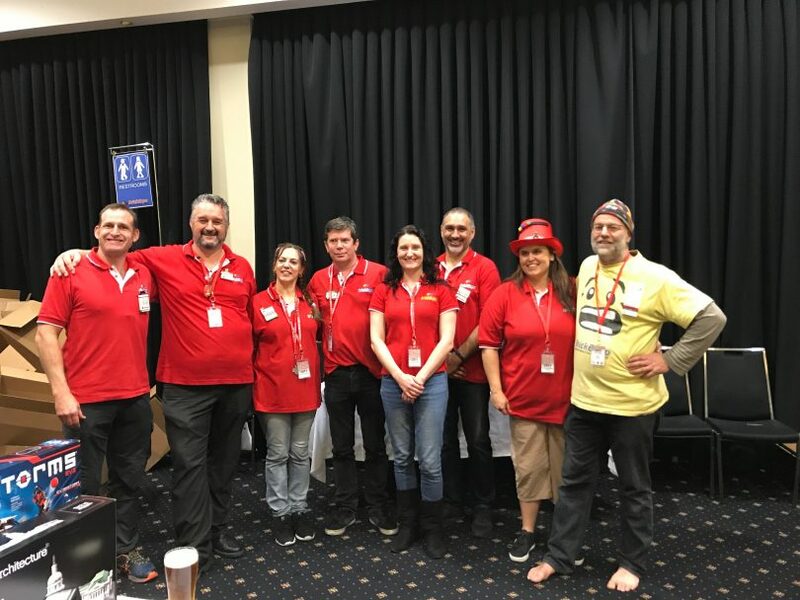 The Brick Expo committee: Rob, Stephen, Luisa, David, Gill, Bruce, Mel and Anthony. Brick Expo will be held 10-12 August 2018 at the Hellenic Club in Woden. Tickets are available exclusively online at www.brickexpo.com.au.